I vividly remember hearing my diagnosis. It felt like everything, including time, froze. What do you do, once you’re past the initial shock? The key is to get yourself going. Go to your kitchen. Throw out that white flour, white sugar, and all that processed junk from your cabinets. 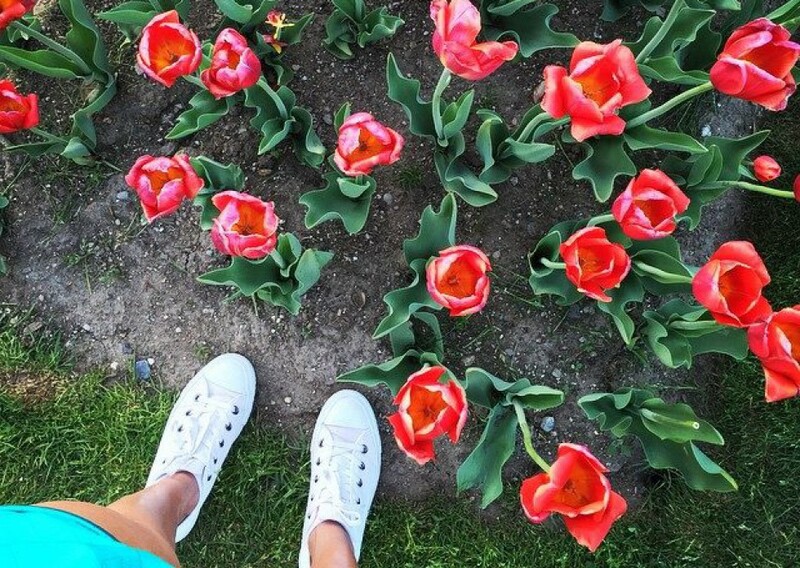 Put on your sneakers and go for a walk. Can’t walk? Quite your mind, and meditate. Can’t stomach vegetables? Start with some fruit. Need a sweet snack? Drink some fresh beet juice or a green smoothie. We live in the age of information. Read, read, and read some more. In my opinion, the most important thing is to – Take FULL RESPONSIBILITY for your life. I’m not going to sit here and moan and complain about what went wrong, how it could have gone another way. We can either accept things the way they are, or we can take the responsibility to change them. A lot of people want to exempt themselves from taking responsibility. All they want to do is talk about the problem. Every time you see them, they’ll tell you their story. Don’t wait till you know exactly what you need to do to improve and turn your life around. Don’t wait till you have that book, or till you buy those yoga pants. Start now, and each day will be another step in the right direction.